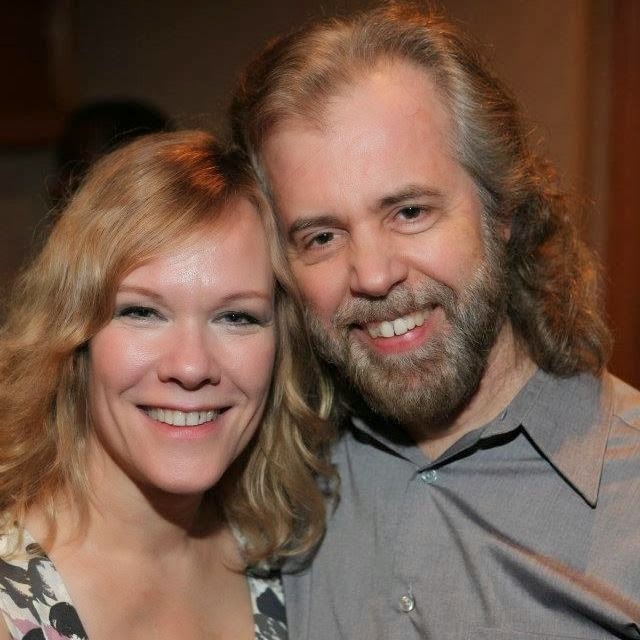 On October 23, 2014, our Blogmaster, Kimberly Joy lost her fight with cancer. These are just a few of the many, many hundreds of condolences that Kim and her family have received (there are just too many to share). Many thanks to all who shared caring, comforting words and lovingly supported Kim's family during their difficult ordeal. "Heaven is going to be an amazing place because the dazzling array of people like Kim Sperlazzo will be reflecting the light of Christ. 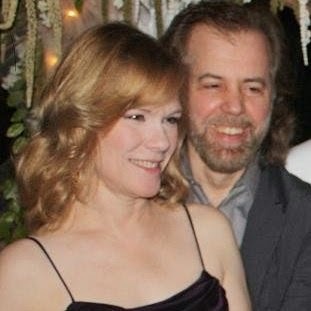 My love and prayers go out to you, Bob. Love you, Paul Clark"
Animals have an amazing way of touching our soul. Anyone who has had an animal friend can understand the warmth, joy, humor and unconditional love these special family members bring with them. Currently, we have 2 dogs, 2 cats, 2 hamsters, 1 hermit crab and aquarium, and a bearded dragon. Each one has a place in our family. Libby, our sweet white poodle, has become my grandmother's favorite buddy. Buckley, our black domestic shorthair cat, tries not to openly play favorites, but he tends to be drawn to more my 10-year-old son, Alex, and my boyfriend (now husband), Mike. Estie, our black domestic longhair cat, is very shy, but enjoys our company when the house is settled for the day. Fireball and Barley, our 2 hamsters, along with Bob, our hermit crab, are mostly cared for by my 12-year-old daughter, Christina, who much like my grandmother, is also a close companion of Libby's. And Thorns, our bearded dragon, is my buddy. Then there is Oscar. Oscar has a story worth telling. Seventeen years ago, on Christmas Eve, I opened a large package that had a crate, collar, leash, food bowls and other puppy care items inside. I had wanted a puppy for some time, researched breeds and was set on raising a shih tzu. My wish came true and 3 days after Christmas, I brought Oscar home. Oscar was 3 months old. He was a little ball of fur, in shades of gold, brown, black and white. At the breeder's house, I had the choice of Oscar or his brother. I sat quietly watching them, to see what their personalities were like and waited for one to seek me out. Oscar's brother was very sweet and cuddly, but didn't really want to interact with me. Oscar, on the other hand, had a spark to his personality. He was playful, confident, and the second we made eye contact, he ran to me and I knew he was the one. He became my best friend and I brought him with me everywhere that welcomed him. Five years later my daughter was born. Oscar loved her and we had many adventures together. But two years later when I was again expecting, Oscar wasn't very happy. I believe he sensed it was a boy. He started marking around the house and showing other signs of simply not being happy. The day before my son was born I made the decision to give Oscar to my mom. 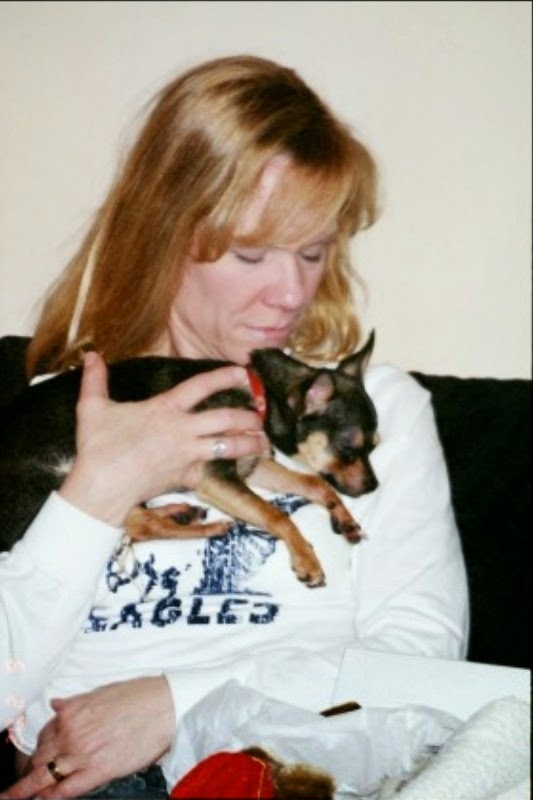 Oscar loved my mom and was familiar with her home, and I had hoped this change would make him happy while allowing us to still visit and be in his life. The arrangement didn't last very long, and I learned that my mom had placed Oscar in another home. Words cannot express the emotions that resulted from this action. Waves of shock, anger, and overwhelming sadness washed over me. I felt broken. As time passed, it hurt less, but there was always a feeling of something missing for me. About a year and a half ago, I started to see Oscar in various places throughout my home. This would happen as I would pass a room, or while I was focusing on different tasks. I would sense his presence and see him in my peripheral vision. I would think to myself that perhaps he had passed on and it was his spirit coming to visit me. This went on for some time. Then, in August of 2010, I received an email that changed my life. 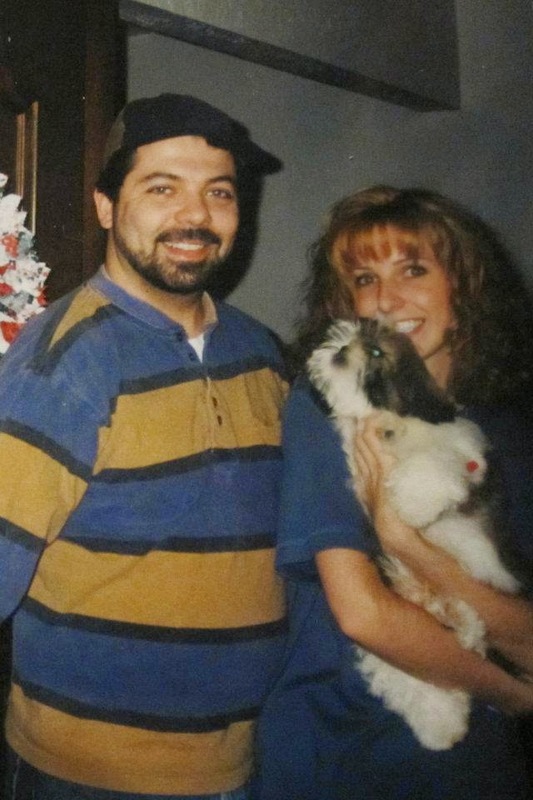 My ex-husband was searching for a dog to adopt and had been referred to Fur Keeps Animal Rescue. As he was online viewing the dogs available for adoption, he came across a senior Shih Tzu named Oscar, and forwarded the profile to me. A few phone calls later, it was confirmed: it indeed was my Oscar. I'm not sure exactly how he ended up with Fur Keeps, but it was time for Oscar to come home. Oscar wasn't as agile as he once was, and his hearing and vision were compromised. When we first brought him home, we had to make some adjustments to our house. Our floors were too slippery for him, so we covered them with rubber backed throw rugs, made a custom food stand so he wouldn't have to put added pressure on his arthritic joints, and we adjusted our sleep cycles to include his two nightly wake up calls to go outside and eat. But mostly, we gave him our love. This last year has brought about a major healing and shown me the true meaning of forgiveness, unconditional love and miracles. Oscar coming home has inspired all of us to do better in everything we set out to do. Watching him live in the present moment, his strength, and his spark shining through has been amazing. However, Oscar's body is declining, and everyday tasks are becoming more and more difficult for him. His spark, though still present, is quickly fading. Now, here comes the hard part – saying goodbye – again. It's time to release him from the physical world to a place where he is free to run and play without the restrictions his aging body has placed on him. Thank you, Oscar, for your love, your example, and for coming home. We love you, Oskie boy. Despite its warm-and-fuzzy public image, PETA has donated over $150,000 to criminal activists — including those jailed for arson, burglary, and even attempted murder. 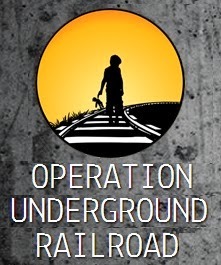 In 2001, PETA donated $1,500 to the North American Earth Liberation Front (a.k.a. 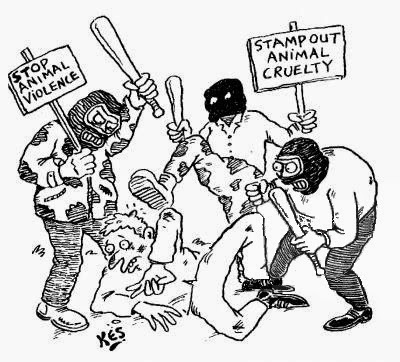 North American Animal Liberation Front), a criminal organization that the FBI calls "domestic terrorists." Listen to PETA's campaign director Bruce Friedrich encourage activists to commit arson against restaurants, medical laboratories and financial institutions (video below). Since 2000, PETA's rank-and-file have been arrested over 80 times for breaking laws during protests. Charges included felony obstruction of government property, criminal mischief, assaulting a cabinet official, felony vandalism, performing obscene acts in public, destruction of federal property and burglary. Like millions of other nonprofit groups, PETA pays no federal taxes on its income. But few of these other groups share PETA's total disregard for the law. 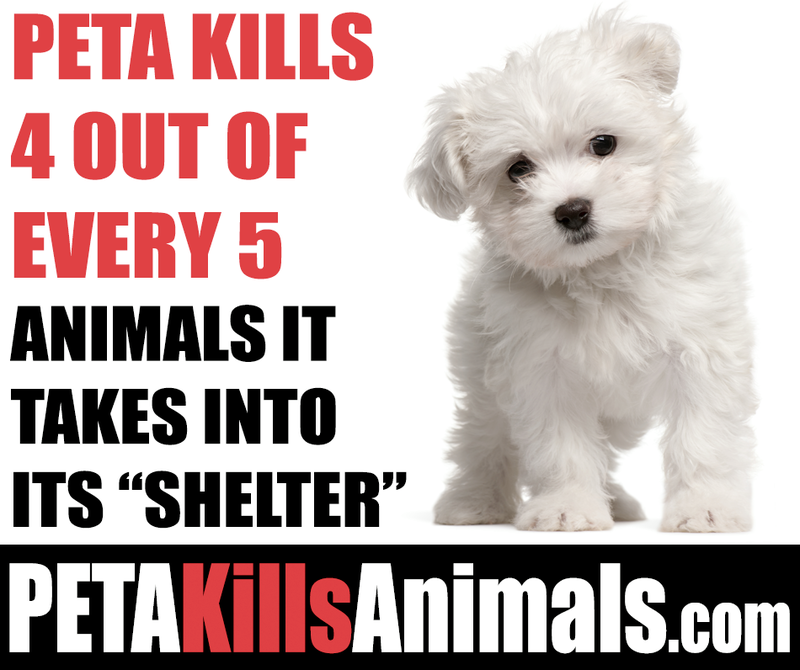 In 2003 alone, PETA avoided over $3.5 million in federal income taxes. This tax break amounts to a huge subsidy, and American taxpayers are footing the bill for PETA's behavior. PETITION: Sign our petition and tell the IRS to cancel PETA's status as a tax-exempt animal shelter. PETITION: It's Time to Put PETA Down! PETA: "The Most Successful Radical Organization in America"
In case you weren't aware how awesome Fall is, we've made this important video of the cutest Golden Retriever puppies playing in a field of pumpkins. CAUTION: If you already DO believe that Fall is the best season, your love for it is about to grow exponentially, causing you to squeal with excitement upon seeing these fluffy rays of sunshine and wish you were there to snuggle and frolic with them. 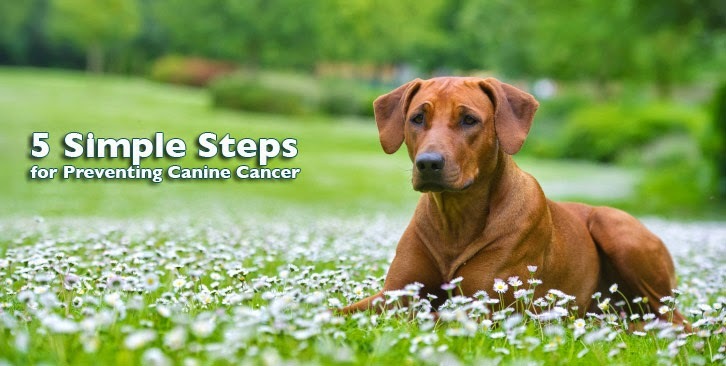 Did you know that the primary cause of death in dogs over two years of age is cancer? In fact, half of all adult dogs will die from cancer. That's a staggering number. 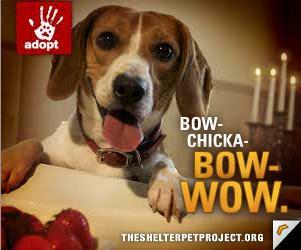 But you can beat the odds for your dog by following these five simple steps. Cancer begins when carcinogens damage DNA, which then waits for just the right opportunity to create cancerous cells. The good news is your dog's body has a built-in mechanism to kill cancer cells; a gene called p53. However exposure to toxins and viruses can damage that gene and limit its ability to protect the body from the spread of cancerous cells. We all know that treatment options for cancer aren't all that effective. The best cure for cancer is to just not get it in the first place. Happily, there are easy, actionable steps you can take to prevent cancer in your furry family members. 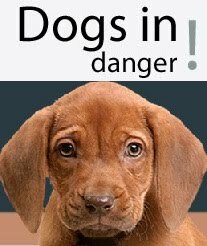 Here is a list that every pet owner should be aware of. Dr. Dobozy of the Environmental Protection Agency's (EPA's) pesticide division states that one of the laboratory effects of fipronil in the popular flea and tick product Frontline, is thyroid cancer and altered thyroid hormones. While the company creates the impression that their product does not migrate into the body, radiolabeled fibronil was found in several organs and in the fat of tested dogs and was also excreted in their urine and feces. Bio Spot Flea and Tick Control, Defend Exspot Treatment and Zodiac FleaTrol Spot On all contain one or both of the active ingredients Permethrin and/or Pyriproxyfen. Permethrin has been implicated as a carcinogenic insecticide causing lung cancer and liver tumors in laboratory animals. Exposure to a carcinogen typically occurs many years before the cancer appears. Often times it never escalates into a cancerous growth. Imagine how potent the carcinogens are that create cancer within several months in a laboratory setting. Don't think that the numerous products not mentioned here are safe. According to the Center for Public Integrity, who collected information through the Freedom of Information Act, the "natural" pyrethrins (naturally occurring compounds from the chrysanthemum plant) and pyrethroids (the synthetic counterpart) caused double the fatalities (1,600) from 2002 to 2007 than the non-pyrethroid compounds. 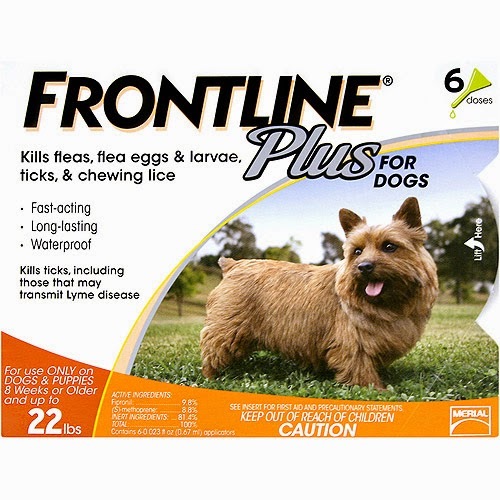 There are natural products that are effective for fleas and ticks. 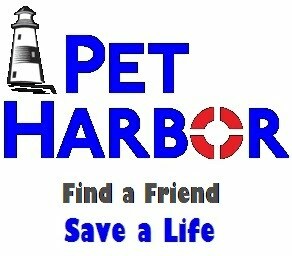 Do your pet a favor and look for safer alternatives. Here is a simple recipe you can make and use at home. Lawn chemicals, weed killers and herbicides are just as toxic as flea and tick products. Dogs and cats are low to the ground and are much more susceptible to these toxins. 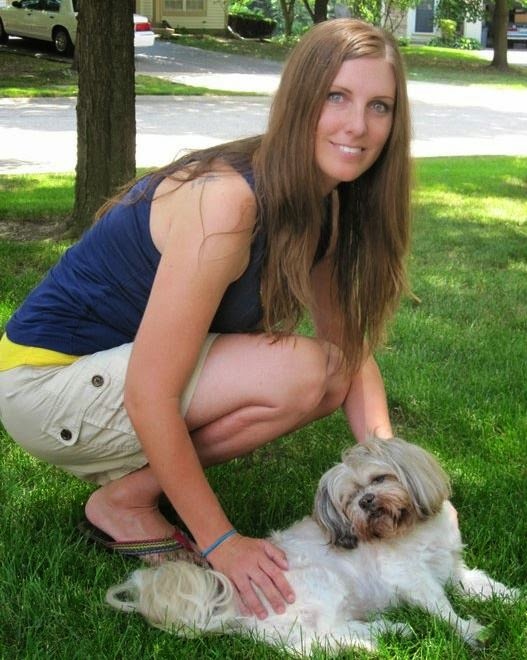 Studies show a link between lawn chemicals and cancer in dogs (Abstract of Environmental Health 112: 171-6, Jan. 2012). In this study, researchers identified 263 dogs with biopsy-confirmed canine malignant lymphoma (CML), 240 dogs with benign tumors, and 230 dogs undergoing surgeries unrelated to cancer. Then, they asked the pet owners to complete a 10-page questionnaire. Scientists found that dogs with malignant lymphoma were 70% more likely to live in a home where professionally applied lawn pesticides had been used. Dogs with serious malignancy were also 170% more likely to come from homes where owners used chemical insecticides. For nontoxic lawn nourishment, broadcast one-eighth to one-quarter of an inch of high-quality compost over your lawn using a shovel. Compost nourishes beneficial soil microbes and doesn't contain harsh salts the way many chemical fertilizers do, and you could see some improvement in just a few days. 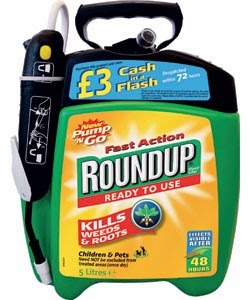 Instead of reaching for Roundup or other harmful synthetic products to kill weeds creeping up through sidewalk or driveway cracks, try using BurnOut, an organic weed killer made of food grade vinegar and clove oil. 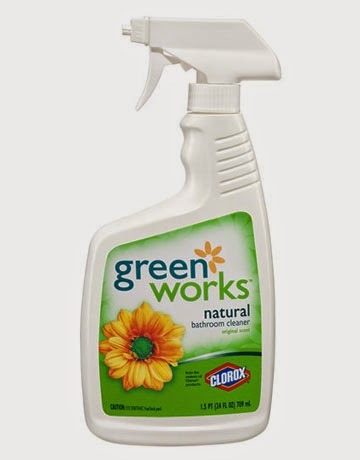 Just be sure to spray it directly on weeds on a warm, sunny day for the best effect.You can also use BurnOut to quickly and organically kill weeds in the yard; however, it will temporarily leave a brown spot, and you'll need to reseed the area to shade out new weed growth. Take it upon yourself to research dryer sheets and room deodorizers on the web and you'll discover their cancer causing ingredients. If all the carcinogens our dogs are exposed to on a daily basis, this would be a very long and depressing article. 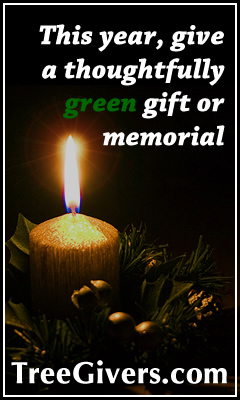 Even cleaners labeled "safe," "non-toxic" and "green" can contain hazardous ingredients. There should be a law against bogus claims, but there isn't. Some companies are willing to bend the truth – because they can. Even citrus and pine based cleaners can react with trace levels of ozone air pollution to form ultra-fine particles that penetrate deep into the lungs and formaldehyde, which the U.S. government classifies as a known human carcinogen. The good news is you can make your own inexpensive green cleaning products. Click here for some great recipes. A growing body of research is implicating early spaying and neutering in increasing cancer rates. In a 2002 study, it was established that there was an increased risk of osteosarcoma in both male and female Rottweilers sterilized before the age of one year. In another study, it was shown that the risk of bone cancer in sterilized large purebred dogs was twice that of dogs that were not neutered. Spay and neuter, especially when done before 18 months of age, shouldn't be an automatic decision. 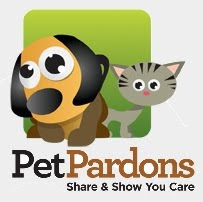 For more information on spay/neuter decisions, click here. We saved the most important point for last. In cats, the Feline Vaccine Associated Sarcoma is an aggressive malignant tumor that appears at vaccine injection sites. 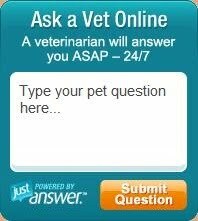 What is the veterinary solution for this? To vaccinate cats in the tail so it can easily be removed when fibrosarcoma strikes. This doesn't mean dogs don't get cancer from vaccines. The Journal of Veterinary Medicine, August 2003, shows that vaccines cause cancer in dogs at their injection sites too. Cancers are found in not only in vaccine injection sites, but in other areas of the body not directly the vicinity of the injection site. Documented cases of lymphoma have resulted in patients developing vaccine injection site fibrosarcomas. The reason cancer is so strongly linked to vaccines is a commonly found vaccine adjuvant: aluminum [also, Mercury]. In l999, the World Health Organization named aluminum hydroxide as a grade 3 out of 4 carcinogen, with 4 being the most carcinogenic. 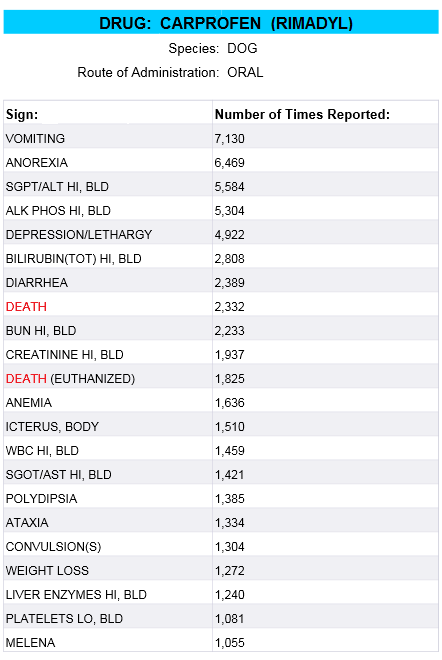 Not only do vaccines inject this dangerous carcinogen into pets, they also have the same effect as the above toxins; the damage the cancer protecting p53 genes. Talk about a double whammy! If you must vaccinate, be aware that it only takes one core vaccine to protect a dog or cat for life. There is no need to revaccinate once a dog has responded to a vaccine. How do you know if your dog has responded to a vaccine? 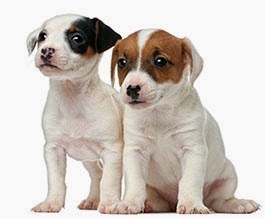 You ask your vet to run a titer test, preferably two to three weeks after vaccination. You can learn more about vaccine risks and duration of immunity. So there you have it! Five easy ways to prevent cancer in your pet. What changes can you make today? 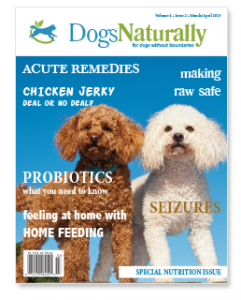 Dana Scott is Editor In Chief for Dogs Naturally Magazine. She also breeds Labrador Retrievers under the Fallriver prefix. 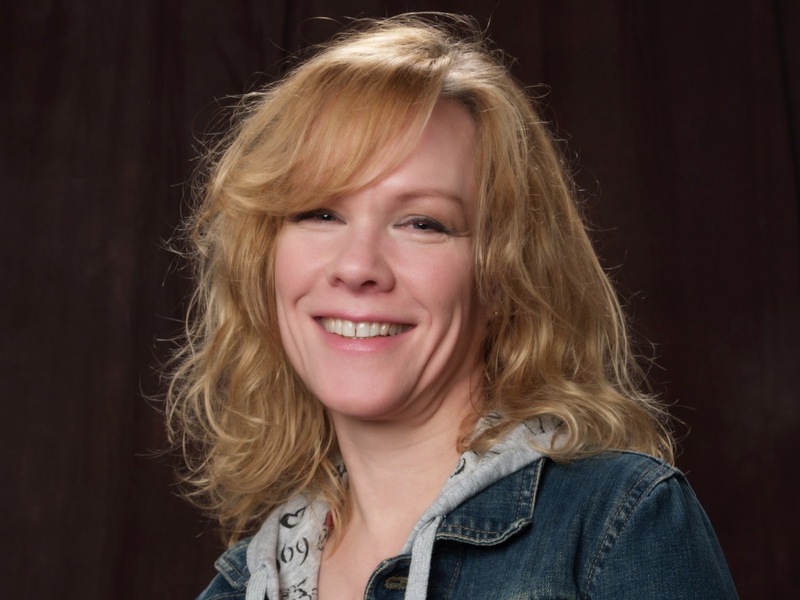 She is an advocate for natural health care for dogs and people and is on the Board of Directors for the Canadian Consumer Centre for Homeopathy. 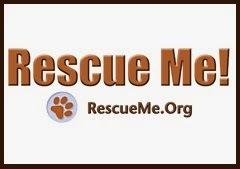 Don't Neuter Your Dog YET – Read this Life-Saving Information First! Why is There So Much Cancer? 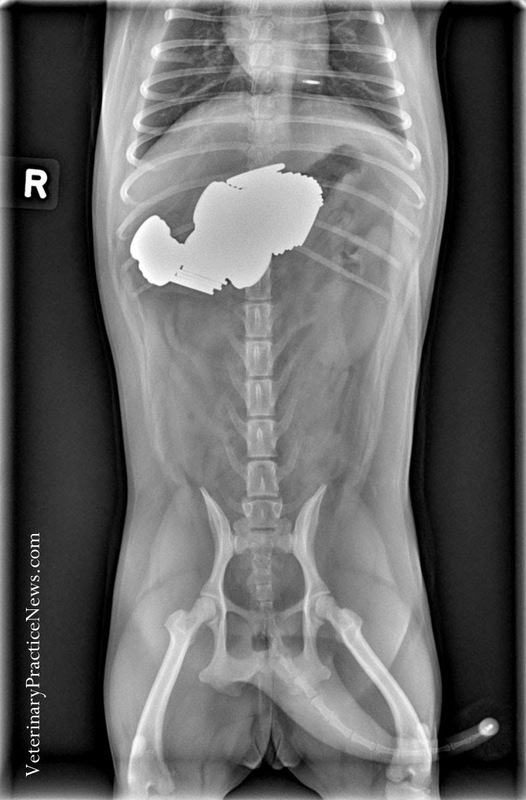 Animal hospitals in Texas, Florida and Oregon won Veterinary Practice News' ninth annual radiograph contest, "They Ate WHAT?" The Veterinary Practice News editorial team and several advisory board members judged the entries. Marley, a neutered male German shorthaired pointer, has always found trouble to get into. I quit encouraging his owner that he would grow out of it when he recently turned 6. 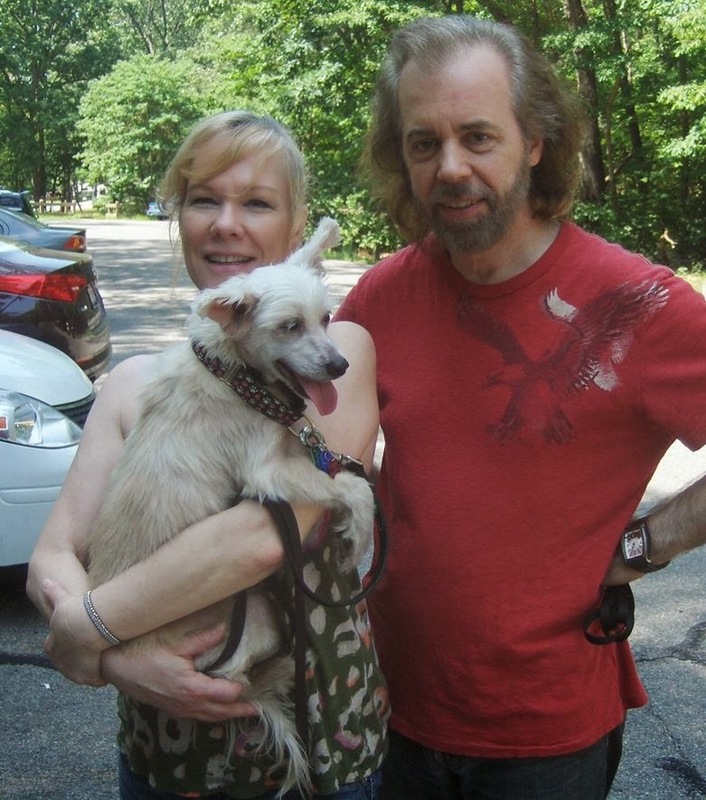 Marley's owner presented him, saying that she thought he'd eaten a shish kabob skewer. She had prepared two skewers with meat and vegetables for the grill and left them on the kitchen counter for "just a moment." When she returned, the kabobs and Marley were gone. Finding him under the bed, the owner recovered one of the skewers, but not the other. 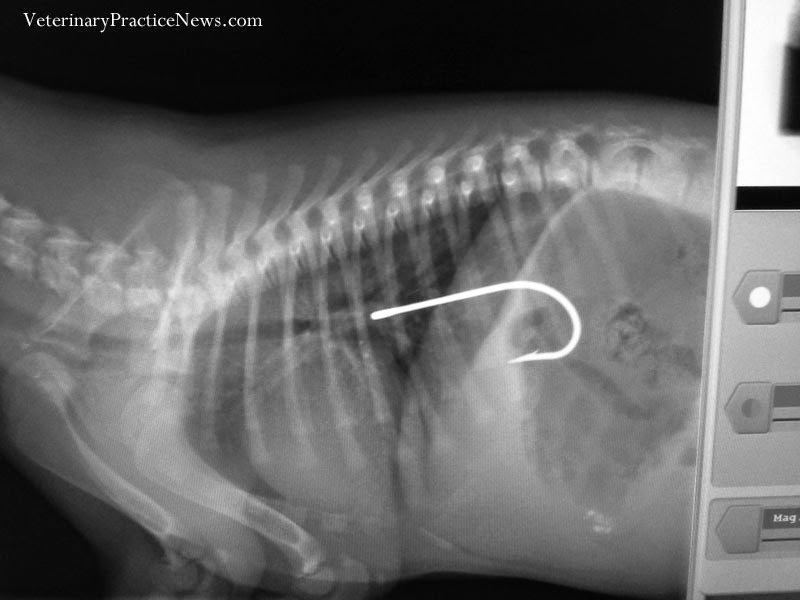 Not thinking it was possible that he'd swallowed the skewer, I decided to radiograph Marley to appease the owner. Well, there it was, within the stomach. The exploratory and gastrotomy were uneventful. Marley was soon out the door and on to his next adventure. 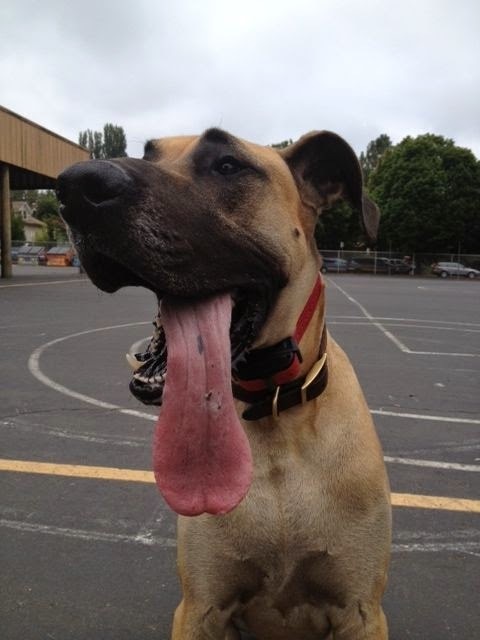 A 3-year-old male Great Dane was observed repeatedly vomiting and retching all day. 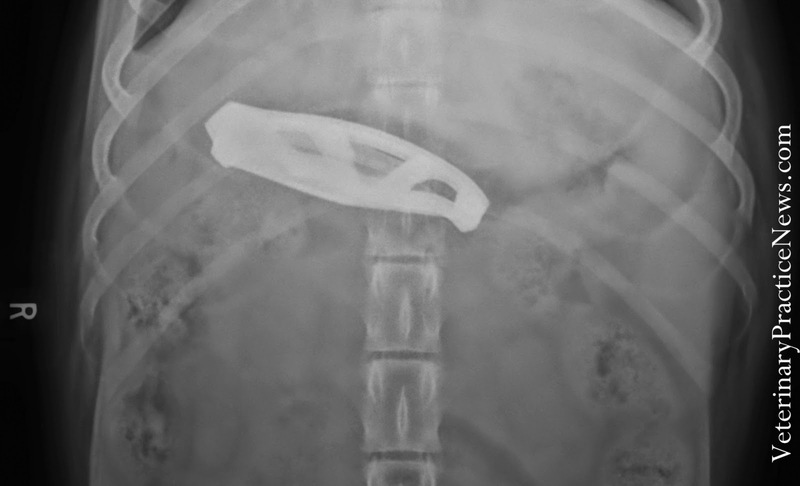 Abdominal radiographs revealed a severely distended stomach and a large quantity of foreign material. 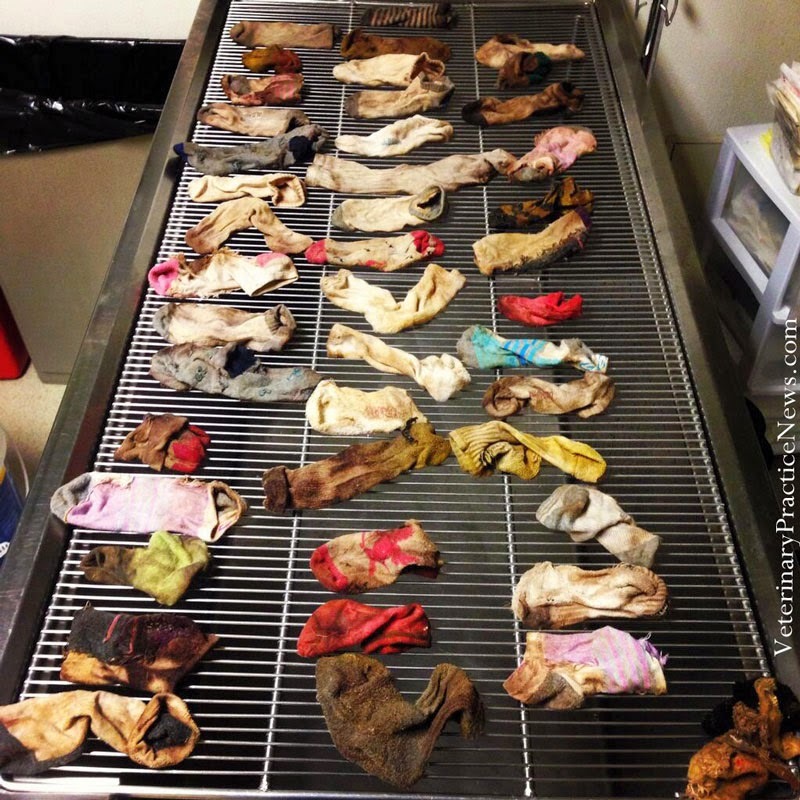 During exploratory surgery performed by a DoveLewis veterinarian, 43½ socks were removed. The patient was discharged home one day after surgery. The Great Dane is still doing well, according to the family, and the Internet has fallen in love with his story. On a Saturday night, the owners brought in Elvis, a 7-week-old, 6.5-pound male mixed-breed puppy. They had been catfishing and baiting their hooks with chicken livers, which Elvis apparently found too tempting to ignore. He gulped down a liver – hook, line and all. He presented to our clinic after hours. A gastrotomy was performed to remove the hook, which had perforated the stomach. Fortunately, a timely surgery and antibiotics provided Elvis with a full recovery. 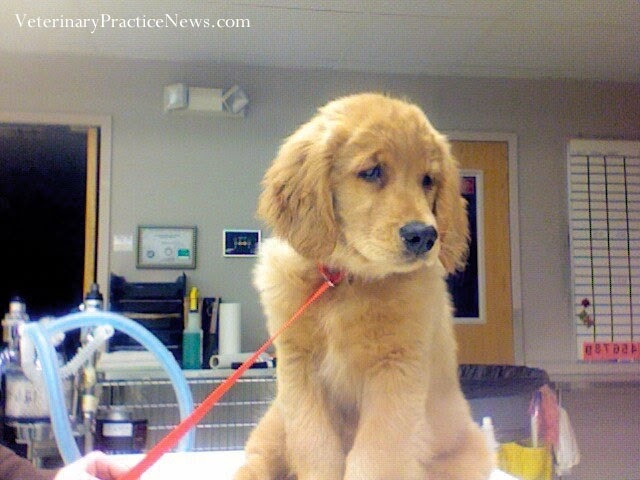 Cody, a 10-month-old, 58-pound golden retriever, had been vomiting for two days before the owner approved radiographs. The light bulb passed intact after a day on intravenous fluids. 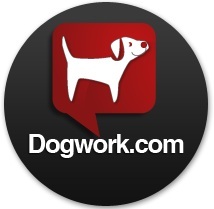 A client with a dog named Woof called, saying her dog had eaten a rubber duck. Her 3-year-old son had lost his rubber duckie, so Mom, unable to find it after a month, bought him a new one. Watching her son in the tub, she saw Woof come in, nose around in the water and gulp down the duckie. 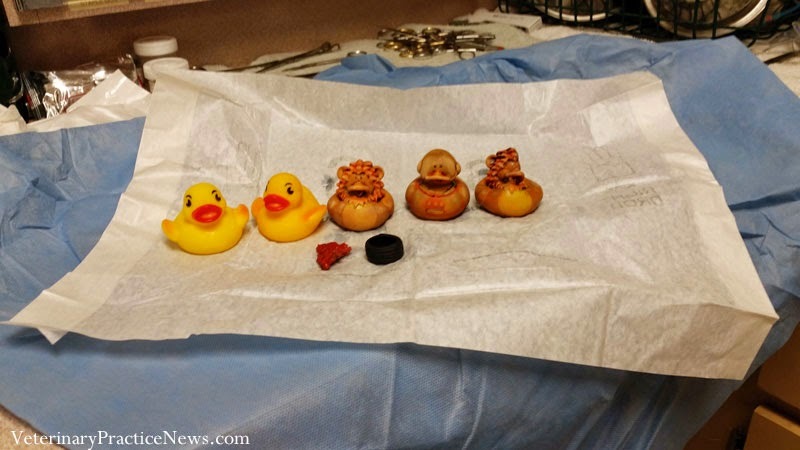 Radiographs found five rubber duckies. Every time a duck went missing, Mom would buy a new one. We surgically removed the flock, along with a toy truck tire and a piece of another toy, and Woof did very well. Yoda, a 9-pound Chihuahua, presented for shoulder lameness. The radiographs showed nine needles. Surgical removal of nine sewing needles from all over the body required a ventral abdominal exploratory and a ventral sternotomy. Presumably, he ate a package of needles and digested the paper, and the needles migrated through his body. The lameness was caused by the one that was poking into his brachial area. 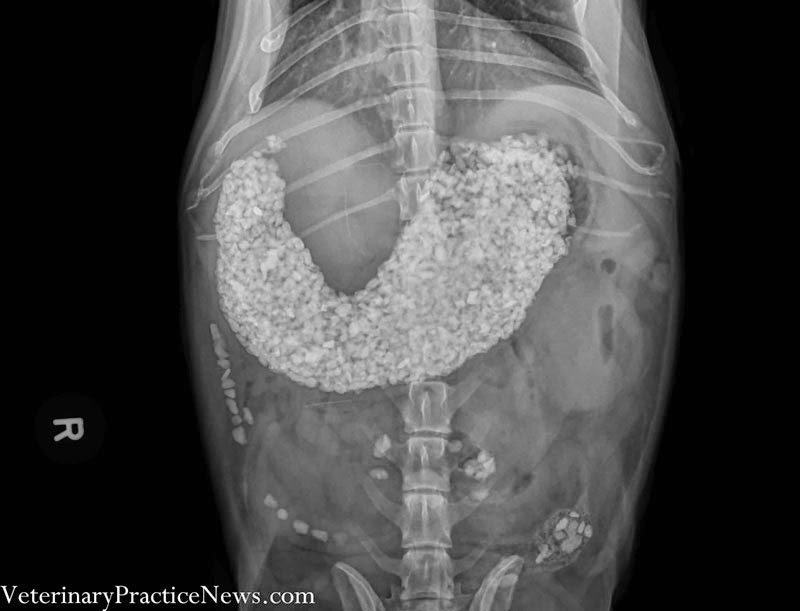 A 12-year-old male neutered Welsh Corgi ate approximately 2 cups of pea gravel. The owners had cleaned out the turtle tank and dumped the gravel in the flower bed. They then cleaned the barbecue grill and dumped the grease over the gravel. He recovered from surgery without incident. Two-year-old pug Stella presented for vomiting 40 times overnight. During an abdominal exploratory, one quarter and 104 pennies were removed from the stomach. This patient recovered fine, but the $1.29 did not go toward her bill. Is That a Knife in Your Stomach? Lucy the Labrador came to us while staying with grandpa. She had found a closed pocketknife on the coffee table and swallowed it. We fed her a small meal and administered Apomorphine. A quick vomiting episode produced the 9.2 by 2.3 cm pocket knife. Owner returned home to find D'Jango, a 15-week-old male intact golden retriever, playing with a Hacky Sack. Her son said another Hacky Sack was missing. 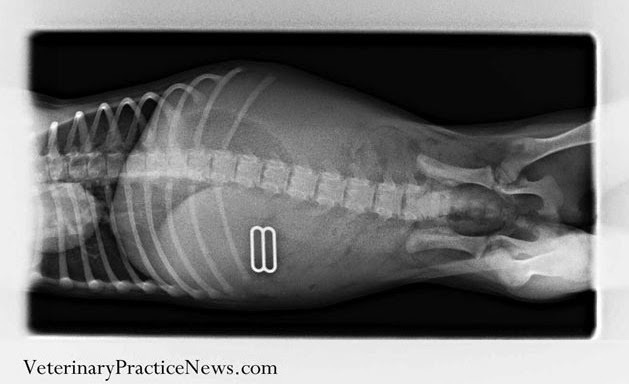 Radiographs showed the puppy had eaten it and it appeared to be whole. Client elected for emesis. Apomorphine was administered conjunctively. After a second dose, D'Jango vomited food and an intact Hacky Sack. What is more embarrassing than your vet and his entire staff knowing your bra size? 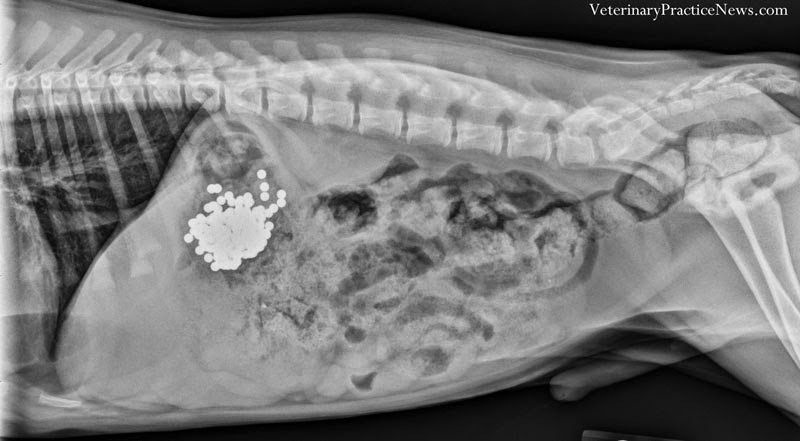 Norris, a 2-month-old rat terrier, presented with vomiting and stomach pain. 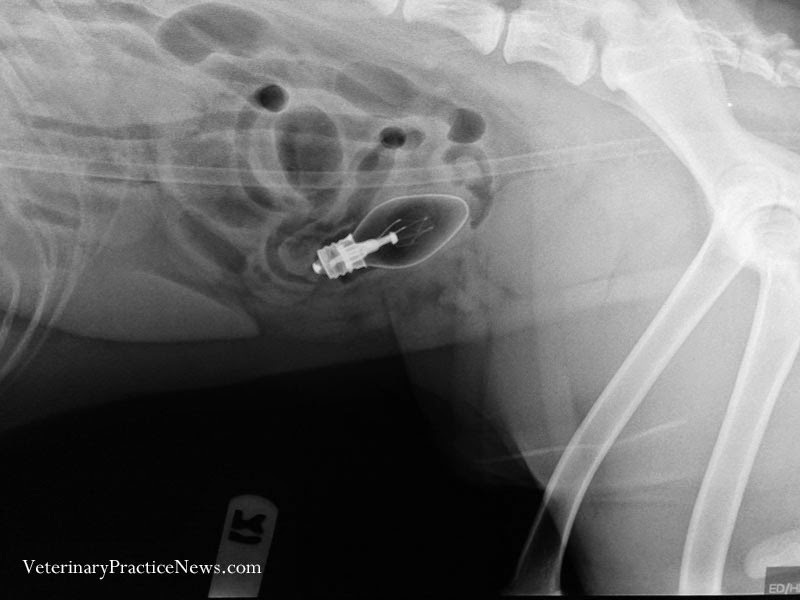 Radiographs found a small metal clip in the stomach. 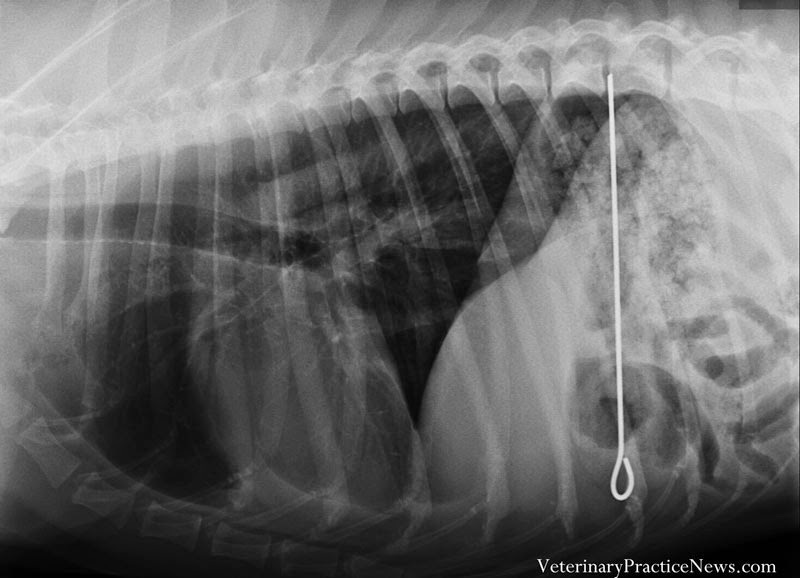 The owner was asked to view the radiographs to identify the object, with the (male) veterinarian present. We don't know who was more embarrassed, the owner or the veterinarian, when she determined that Norris had eaten her bra. Approximately 14 inches of bra and bra strap was surgically removed from the stomach and small intestine. Norris is thriving, but he is no longer allowed to enter the family laundry room. 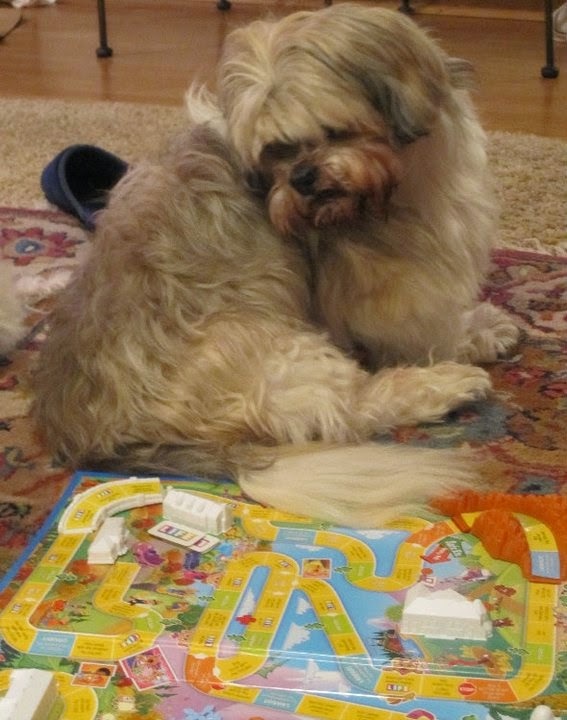 Veterinary Practice News editor Marilyn Iturri created the "They Ate WHAT?!" contest in 2006 to showcase the humorous situations veterinarians and pet owners can face as well as the clinical advances available through digital radiography. The competition was a hit with readers from the start. Some trends have been apparent from the first year. "This year's entries featured some of our old standards, such as cats eating hair ties and hair bands, threaded sewing needles and other shiny objects," Iturri said. "Dogs often seem to eat golf balls, small rubber balls, rubber ducks and clothing items, plus a variety of metal objects not meant for consumption." What stood out this year was what the animals had eaten and how much, according to Iturri. 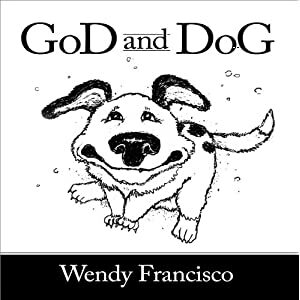 "One dog had swallowed five duckies and one of our top three winners ate 43½ socks," she said. "That broke our socks-eaten record. And a pug ate a package of sewing needles, which previously we saw only cats do." Unlike previous years, the items eaten by pets weren't as expensive as previous years. "One thing we didn't see this year was radiographs of expensive diamond rings in dogs," Iturri said. "One year, two were entered, both reportedly worth $15,000. Another year, a cockatiel had swallowed an engagement ring." Despite the light-hearted nature of the contest, Iturri said the message to pet owners is serious. "Don't trust your pet not to eat something she shouldn't," she said. "And if you think she ingested a foreign body, get her to your veterinarian right away. The longer you wait, the more damage is possible and it can be harder to retrieve the item." Data suggest that as a foreign object passes through the animal's body, costs to treat it increase – with more pain for the pet and possibly a worse outcome. The average cost of a claim for an object caught in the esophagus is about $800, which increases to a little more than $1,000 when the object moves into the stomach, and to more than $1,700 when it reaches the intestines. If it remains untreated, the intestine can rupture, and pets can get septic abdomen and peritonitis that can cost $5,000 or more. While the contest is over, Iturri said the call for new X-rays begins April 2015. The contest will be announced both on VeterinaryPracticeNews.com and the Veterinary Practice News magazine. There is a "but" here... These conventional medications can have a host of side effects that can seriously harm your dog or cat. There are also the unquantifiable effects of chronic medication use on your pet's immune system or organ function, and how that may make them more likely to develop serious disease such as cancer. This NSAID (non steroidal anti-inflammatory drug) has numerous reported and under-reported side effects from permanent organ damage to even death. 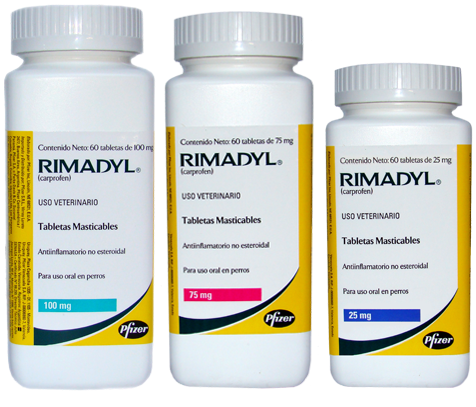 It is in your pet's best interest to avoid this medication, and similar medications, if possible. P.S. My supplements ONLY contain ingredients I have sourced to be safe and effective. 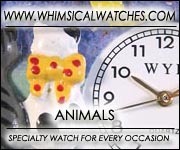 Dr. Andrew Jones, DVM has been a practicing Veterinarian for over 20 years. He is a strong advocate of Natural Pet Health Care, and knows that the most important way to heal our pets and prevent disease is through proper nutrition. 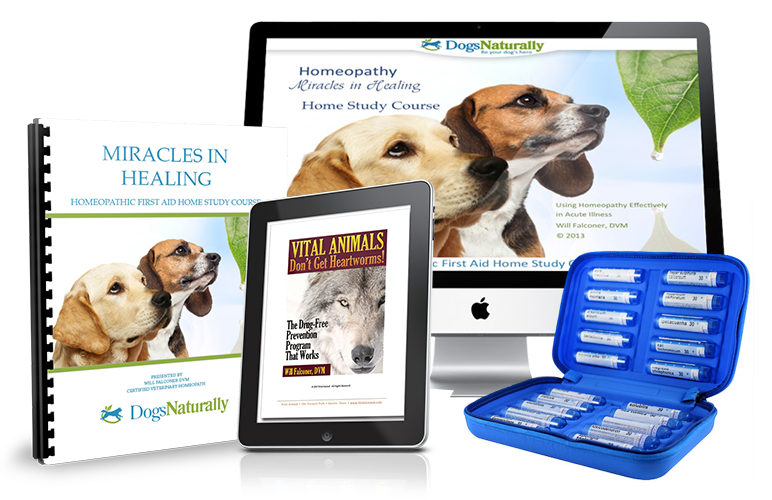 He developed Ultimate Canine to give our dogs that extra advantage – something that will provide them with everything they need to develop stronger immune systems to fight disease, heal sore or stiff joints, and help them live longer, happier lives. Dr. Andrew Jones' main focus is on alternative, non-traditional remedies for pets. His interest in alternative pet medicine culminated in the writing of his book, Veterinary Secrets Revealed. 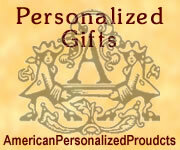 Premium Life-like Stuffed Animals – NOT from China! Love your dog and he will love you back! When you're successful in building a bond with your dog, you can rest assured that training him and teaching him new and clever tricks will be a cakewalk. The Practicing Phase – Practice makes Perfect. When a lesson is learned, practice with your dog what you have just taught him. The Generalizing Phase – Here you must continue practicing with your dog in different locations and in an environment with a few distractions. You can take your dog out for a walk, or to a nearby park and command him to practice whatever you've taught him. Practicing the learned lessons in multiple locations and in the presence of small distractions will help him learn and retain lessons better. The Testing Phase – As soon as you're sure that your dog has achieved almost 90% success – he responds correctly almost every time you give a command – you must start testing his accuracy in newer locations with a lot of distractions. 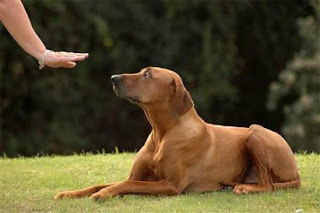 The idea is to test your dog to see how he responds in an environment that is new to him. Set-up a situation where you are in control of the environment and your dog. In case your dog fails, re-examine the situation. Review and/or change your training. Then, try testing again. Keep on testing until he succeeds. Follow the rule of the three Ps: patience, persistence, praise. Appreciate and praise your dog when he does it right! A little encouragement will work wonders for your dog. 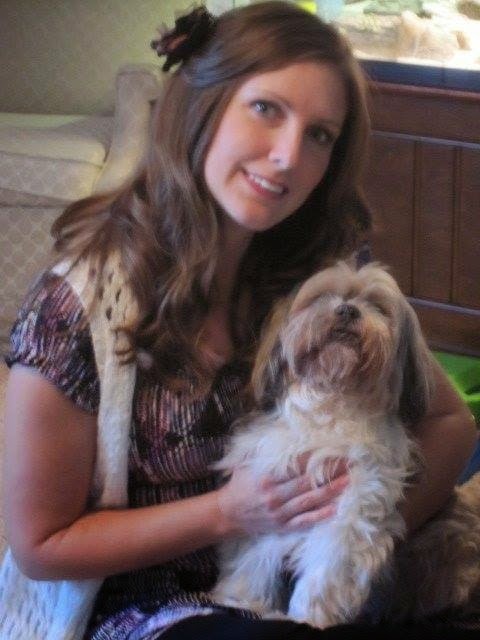 Continued - Learn how to train your dog better with this free mini course. (NEWSER) – For centuries, people have been eating dog meat – neither legal nor banned – in South Korea. Some 30 years ago, chef Oh Keum-il even traveled around North and South Korea, tasting everything from dog stew to dog taffy, to learn the craft of cooking dog. Today, however, customers aren't quite as interested in eating an animal many keep as pets. 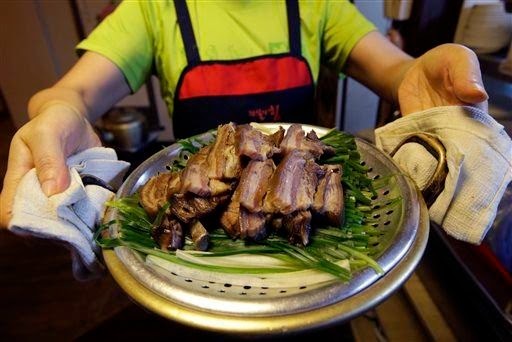 Oh, for example, served her last bowl of dog stew, or boshintang, this week, closing up South Korea's longest-running dog meat restaurant as young customers avoid the spot and animal activists protest her controversial meals. Though an expert guesses up to 2.5 million dogs are eaten in South Korea each year, "there is too much generational gap in boshintang," says Oh. That's clear for a 30-year-old Korean woman who says she argues with her grandfather about the meal. 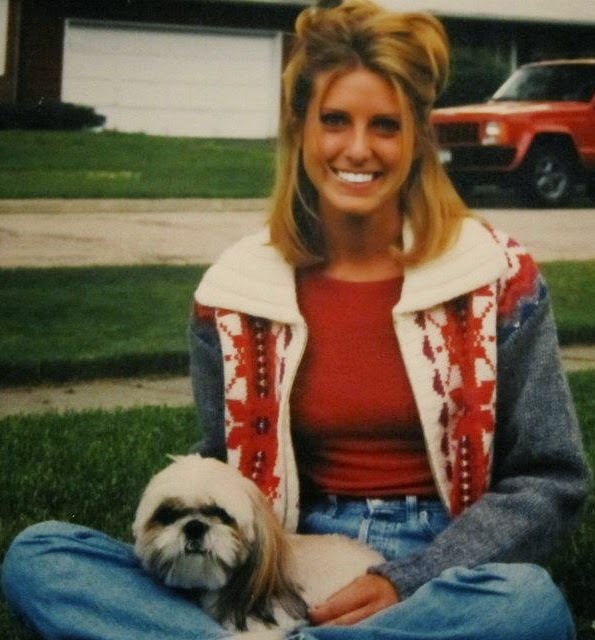 "Whenever he saw my dog at home, he would say it's the size of one bowl of hot soup," she says. A butcher adds that "dog is not an industry with a long-term future," noting that about 800 restaurants serve it in Seoul, when 1,500 once did. It's sad to see the end of such a lengthy tradition, says Oh, who now plans to open a barbeque restaurant that serves beef instead. We asked 218 veterinary professionals to vote on the dog breeds and mixes that are not good choices for first-time pet parents. German Shepherds, Bulldogs and Akitas are among the breeds of which new pet owners should steer clear. 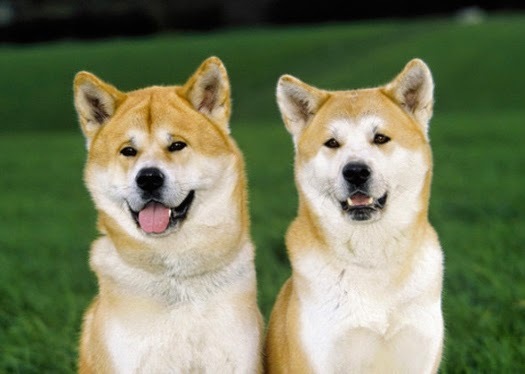 The Akita was bred to hunt big game such as bear, boar and elk. He can also weigh upwards of 115 pounds (or even more), and requires a 20-30 minute walk every day, always on leash due to a strong prey drive. He's a beautiful dog, but sheds heavily and can be a challenge to train, making him best suited to experienced dog owners. Not known for being particularly lovey-dovey, the Chow Chow isn't the teddy bear he appears to be. He's intelligent but stubborn, and may require a lot of training before you get the results for which you're looking. This breed is wary of strangers and may be aggressive toward dogs he doesn't know. The Chinese Shar-Pei requires an assertive, experienced owner to train him and keep him from getting bored. This highly territorial dog tends to bond with one person, and can be quite distrustful of those he doesn't know – humans and canines alike. And all those dramatic skin folds can increase the tendency for chronic skin and eye conditions that a naïve pet owner may find daunting. 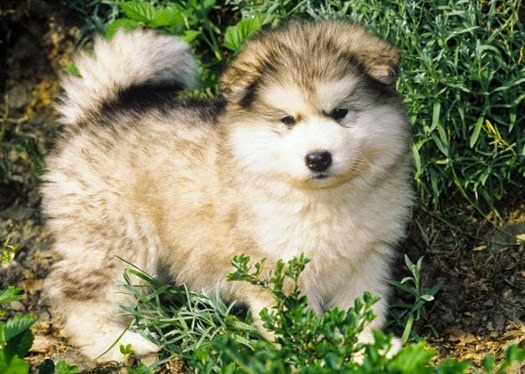 He's friendly, joyful and exuberant, which may make him attractive to someone seeking a first dog, but be warned: The Alaskan Malamute sheds like crazy, pulls on leash with all of his 65-100 pounds and is a talented escape artist. This breed is made to travel far on his own four feet and he needs a family committed to a lot of exercise when it's best for him. That thick fur coat also leaves him vulnerable to heat injury. Although he can be a gentle giant, the wrong Rottweiler with the wrong owner can truly be a scary dog. A Rottweiler wants someone to be the boss, and if you're not taking the job, he will. He's powerful and protective, and known for being extremely loyal when it comes to his people and his property. Considering he can weigh as much as 135 pounds (and most of it muscle), he can generally back up his threatening growl. The "Gray Ghost" earned his nickname for his beautiful gray coat and habit of following his owner closely, but the highly intelligent Weimaraner isn't the right dog for everyone. He's extremely energetic with no "off" switch, and he's not happy being left alone – separation anxiety can be a real issue with this breed. He can be difficult to housetrain and a hazard to cats and other small pets, but if you plan to spend many days hunting, hiking or doing obedience and agility with him by your side, you might have found your perfect companion. 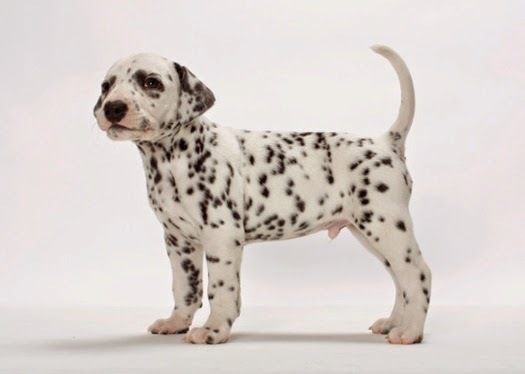 The spotted Dalmatian isn't just a Disney darling – he was bred to work as a coach dog, running alongside carriages or horses, alerting coachmen to approaching highwaymen and warding off stray dogs. That's how he became the traditional firehouse dog – he kept the streets clear for horse-drawn fire engines. However, the traits that made him perfect for this work can make him a challenge in the home. He has an endless capacity for exercise and can be destructive when bored. Also, he's a notorious shedder with stiff fur that weaves its way into fabric (but not out). Sometimes known as a Blue Heeler or Australian Heeler, the Australian Cattle Dog is a medium-sized dog with serious endurance. Originally made up of several breeds, including the Collie, Dingo, Bull Terrier, Dalmatian and Black and Tan Kelpie, he has a reputation for being stubborn and having energy to spare – not to mention a truly adventurous spirit and belief in his own invincibility that will leave you wondering how he'll injure himself next. Highly intelligent and a natural protector, the German Shepherd Dog is well-suited to a wide variety of jobs: He's worked as a guide dog, a drug sniffer, and, of course, a police and military dog. There's little he can't do with the right training, but that's exactly why he's not ideal for newbies – it takes quite a bit of training, exercise and dedication to stay "smarter" than he is. And all those smarts come with higher-than-average tendencies toward some pretty serious health problems, including hip dysplasia and neurologic issues. The Saint Bernard is incredibly lovable, but this gentle giant is also a lot of work. He drools (and drools and drools) and is known to ingest items like socks and dishtowels. Because of his enormous size (130-180 pounds or more), you might think he'd like to hang out in your big backyard, but you'd be wrong – he's prone to heatstroke and loves being around his people, so he's very much an indoor dog. 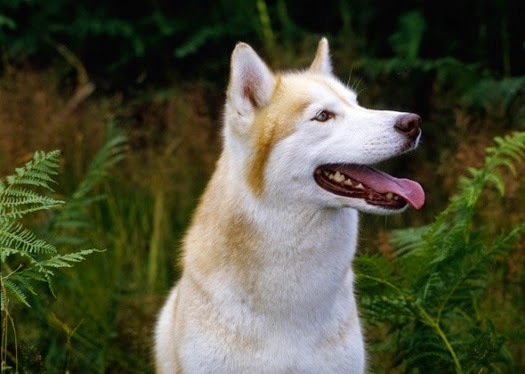 The happy and affectionate Siberian Husky is a working dog that thrives in cold, snowy climates. He was bred to pull sleds over long distances, and his liveliness reflects that – a short walk around the block won't do for this breed. He sheds heavily, is a capable escape artist and has a strong predatory drive, so he's not a great choice for homes with cats or small pets. The Bulldog is generally good-natured and his goofy, wrinkled mug certainly makes him lovable, but the breed's heavy build and flat face make him particularly sensitive to heat, exercise and stress. He can't swim, so if you have a pool, pond or spa, his access should be restricted. He is prone to a variety of health issues and some may say he's challenging to train, but his fans don't mind – his entertaining antics and laid-back attitude make up for it in the right home. Devoted and protective to the point that he'd lay down his life for his family, the Bullmastiff has a mind of his own – and considering that he weighs in at 100-130 pounds, he can easily overwhelm an owner who isn't ready to stand up to him. He needs good, consistent, positive training and firm boundaries from a young age. He also needs someone to follow him with a mop, because this dog can drool. His high prey drive means he should always be kept on leash, and he doesn't generally love other dogs, so he's best as an only pet. 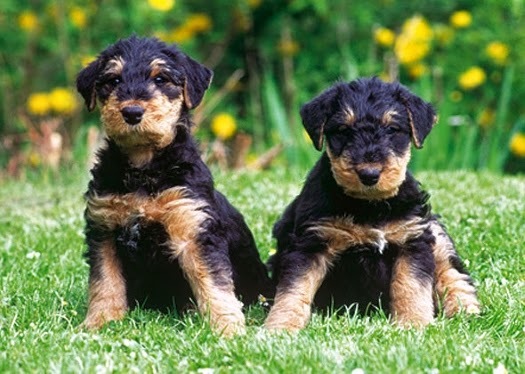 The Airedale Terrier is quite a character. Independent, intelligent and stubborn, he'll keep you laughing – and on your toes, as he's a notorious digger and counter-surfer. He'll bring the same exuberance and joy to playing games as he brings to excavating your garden and eating your drywall. He's not great with other dogs or animals and needs plenty of stimulation (both physical and mental). It should be noted, too, that this "King of the Terriers" was the inspiration for Margaret Marshall Saunders' novel Beautiful Joe, the story of an abused dog, which sparked the creation of the modern humane movement. Are You Ready for a Dog in Your Life?